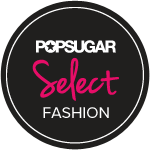 Whats your beauty routine before walking out the door to start your day? We all have a beauty routine right? Products that we can't leave the house without applying because they make us feel beautiful and confident. 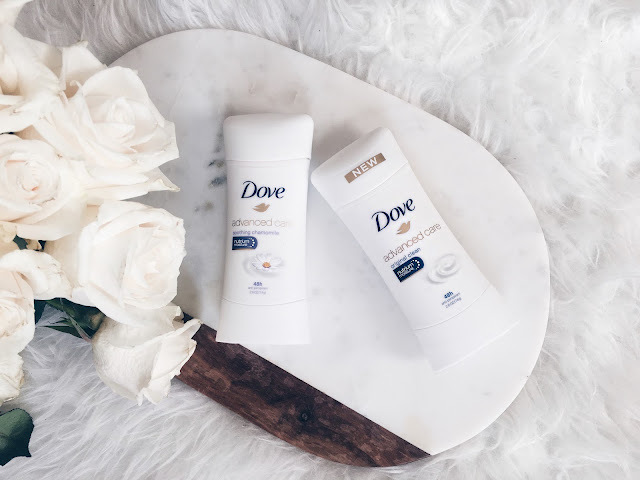 Dove conducted a survey with Latinas across the U.S. to better understand their beauty routine, and how these essentials impact their everyday life both physically and emotionally. Surprisingly, the survey revealed deodorant to be the one step they’d never want to skip in the morning and the product that made Latinas feel most confident! Forgetting their deodorant greatly impacts their confidence and made Latinas feel self-conscious and caused them to shy away from others. 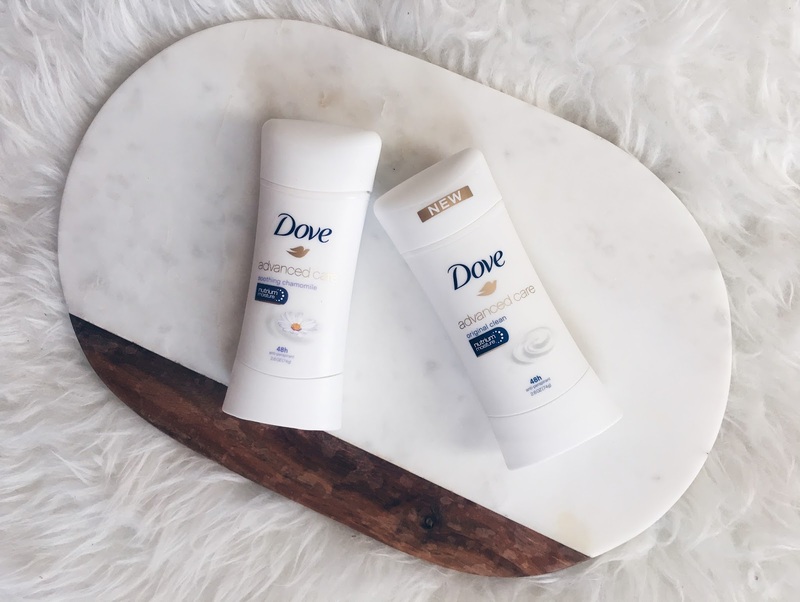 Dove is revolutionizing its products by making them available in 15 fragrances and advanced their deodorant to offer 48 hours of odor and wetness production! Now in these last of summer and warm early fall days that is protection I want!